Is it really that time of year again? Have you done your shopping yet? To be clear, I mean your Christmas shopping, not this weekend’s Big Shop. 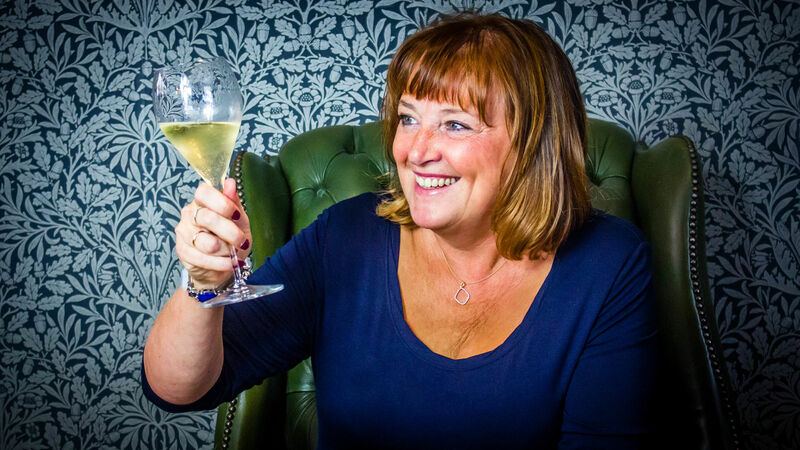 If you have a wine lover in your life, or anyone who enjoys a tipple as a tonic, then here’s a handful of Christmas gift ideas. The only science applied is that if I ripped the wrapper off any of these, I would be a happy bunny. I’ve had some complicated corkscrews in the past, designed by people who don’t want to crack open a bottle in a rush. Find a corkscrew with statement; not least so that if anyone takes it away at a party you can spot it at their house fairly easily. I love the simple little fish corkscrew from the RNLI website. 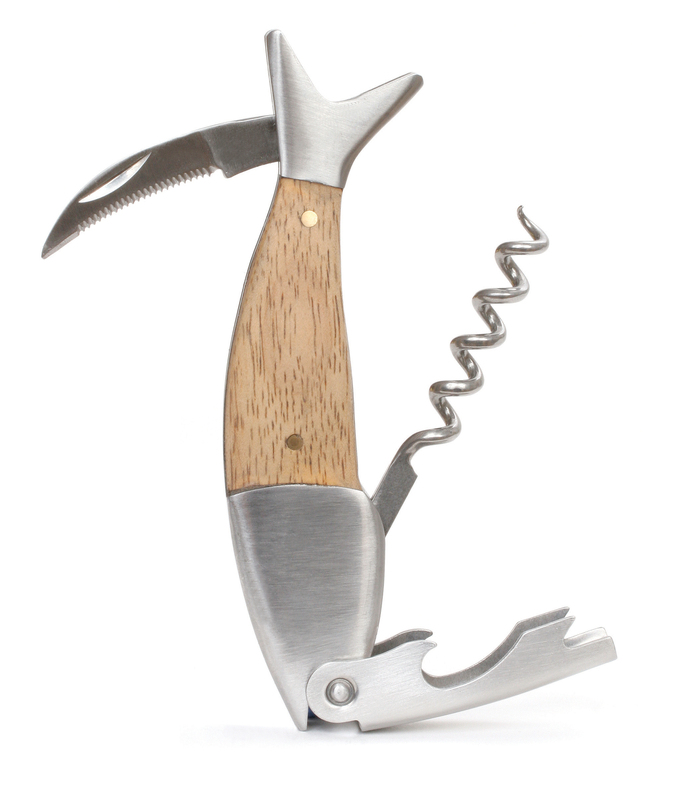 (£12.95, www.rnlishop.org.uk) It’s a fun little thing in a fish shape with a foil cutter and corkscrew featuring white oak wood and stainless steel. It supports a very important charity too, with 100% of profits helping to fund ​ their lifesaving service. 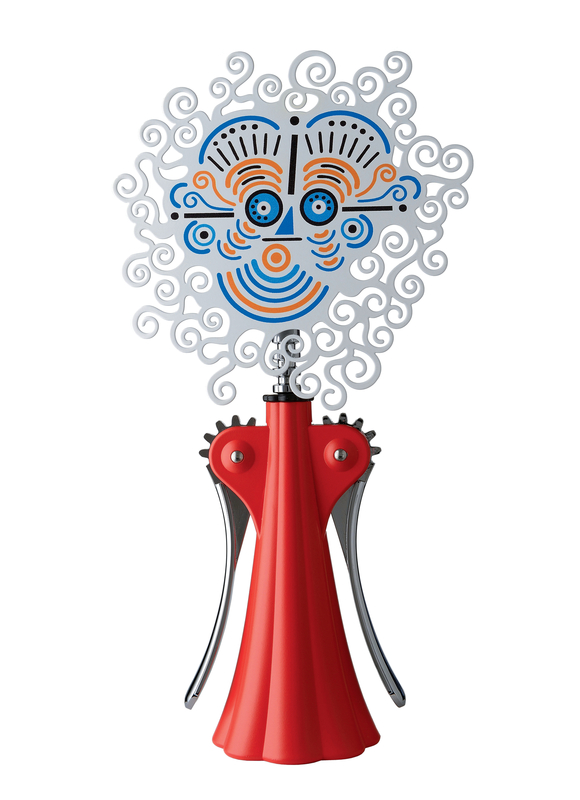 A wine opener with style, and oodles of it, is Anna G, the corkscrew from Alessi, with her smiling face, quirky haircut, and vintage dress. To celebrate its 20th anniversary, Alessi has released special limited editions. It’s a pressie for someone you love very much, at £59. For stockist details go to www.alessi.com. It’s useful to have a glass, or things could get messy. 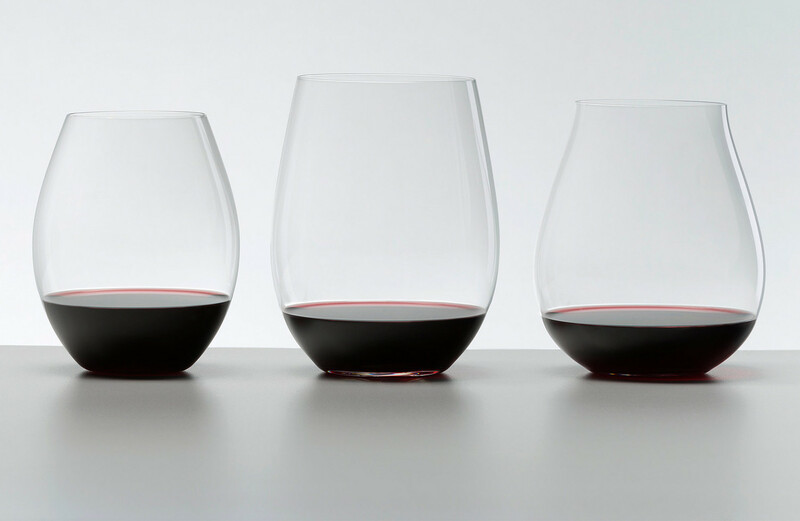 Riedel designs glasses around different types of wine grapes; the belief is that the correct selection of glass shape highlights the individual styles. 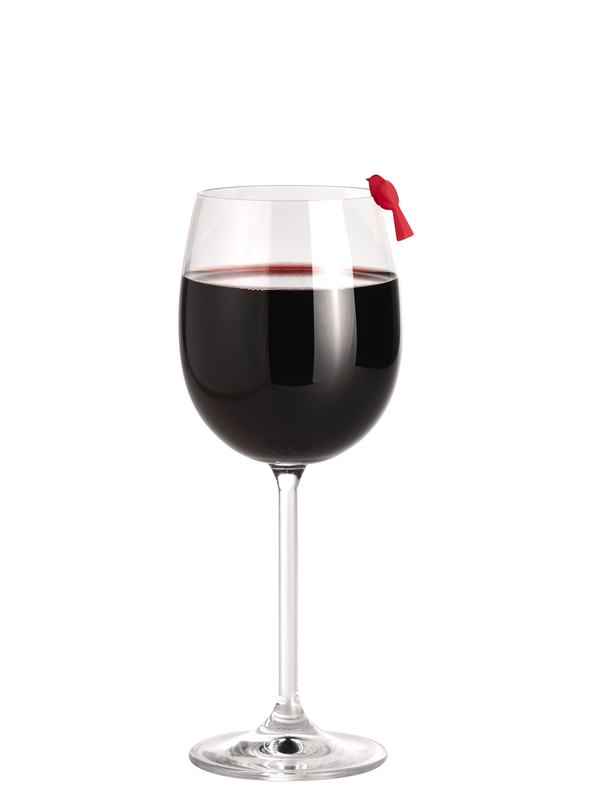 The Big ‘O’ Red Wine Set (£37.50, www.riedel.co.uk) includes three glasses for syrah, pinot noir and cabernet sauvignon. Dear Santa, please don’t drop these when you bring them down my chimney. 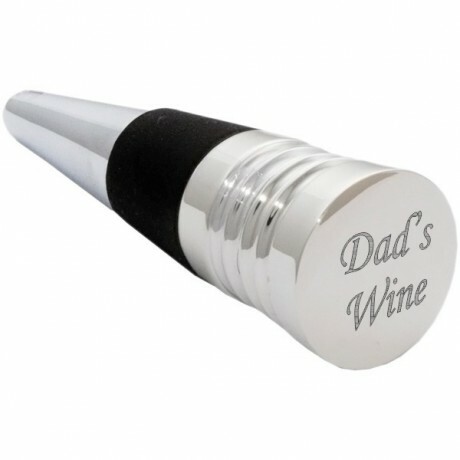 You can have a special nickel plated wine bottle stopper engraved with your personal message (£15.99, from www.menkind.co.uk) Mine would say “hands off”. For little stocking fillers, hop along to Lakeland for some cute birdy wine glass markers (£6.99 for a set of six, www.lakeland.co.uk). Clip one on the side of your glass and no more debates over “that’s my drink, not yours”. 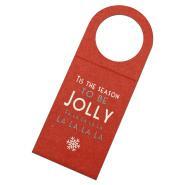 From the National Gallery, some sweet bottle gift tags (£2.50 for four) with the message ♪Tis the season to be jolly, fa la la la la, la la la la ♪. 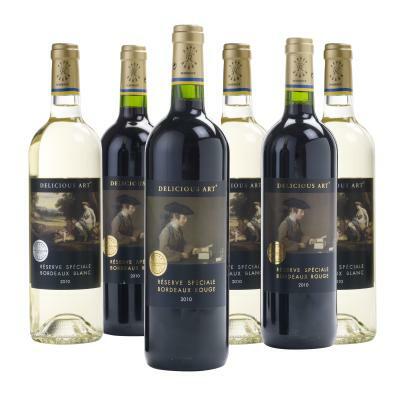 The gallery has its own wine range too, Delicious Art, with beautiful art depicted on the labels. (A mixed Bordeaux case of six is £80). 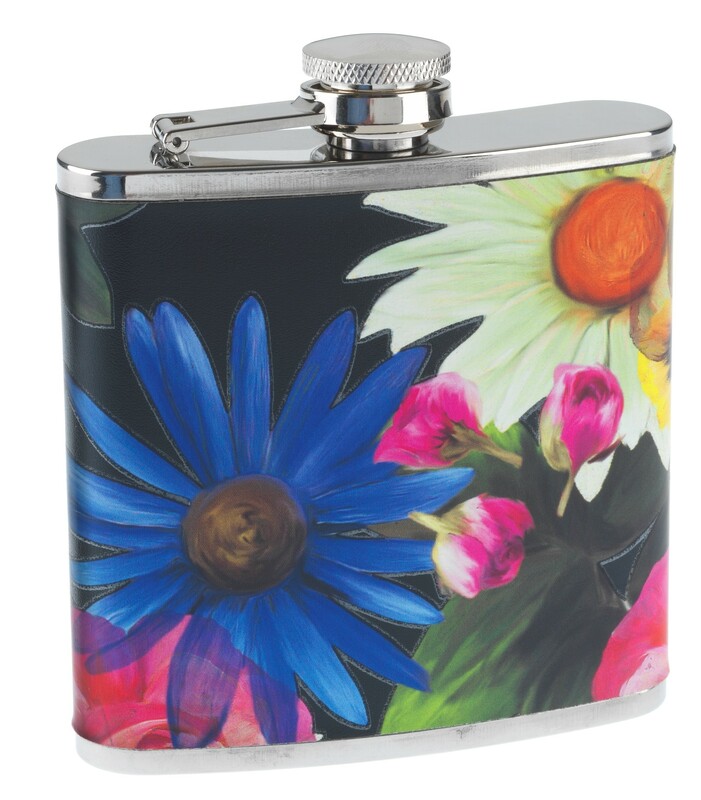 For a Boxing Day walk (or, in my case, more likely a football match) WH Smith has the feminine Katarina Hip Flask, prettily decorated with flowers (£11.99). It can hold a warming nip of 170ml. A “daft not to” gift would be £40 life membership of award-winning The Wine Society (www.thewinesociety.com) which sells some brilliant price-friendly wines. Talking of which … the society has an offer on Spanish wines which runs until December 17 or until stocks last. Wines include best value for money reds, rioja, hidden gems and sherry. 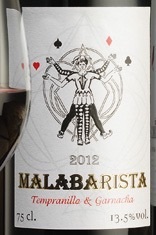 One is Malabarista Tempranillo-Garnacha Navarra 2012 (£6.25 bottle). Light, bright and worryingly easy to drink, this tempranillo and garnacha blend is pleasingly versatile. The light oak worked well with cheese and meat, and on its own too. Light as it was, it went well with pork chops, and might not have had enough body to partner up with a steak. Don’t let the contemporary label design put you off, this is a classic red. In my glass …. An old-world sauvignon which has all the freshness, clarity and appeal of a New Zealand Marlborough. Simonnet-Febvre Saint-Bris Sauvignon (Waitrose, £9.99) lacks the oiliness and depth of many of its French counterparts. But it makes up for its superficial nature with a clean, sharp approach that suits anything grilled or a Sunday lunchtime roast.